Max was born on May 28, 2007. He received his Master Hunter at 2 ½ years old. He competed and finished at the 2010 Master Nationals in Corning, CA. He ran field trials and is an Open All Age Qualified dog. 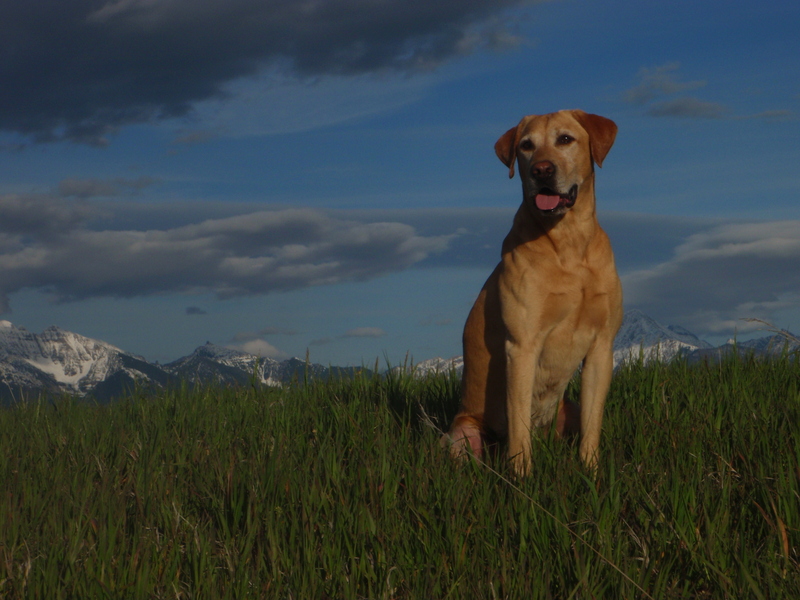 He is currently competing in the Oregon Bird Dog Challenge. 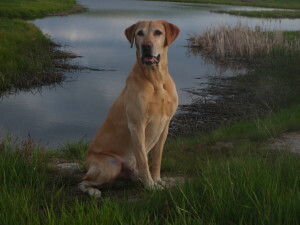 Max is a great retriever and loves to hunt more than anything. He is an excellent marker. Max is also a great family dog with lots of personality and style. He loves to share the bed with you. Max’s Sire is NAFC FC AFC Candlewoods Ramblin Man and his grandfather is FC AFA DB’s Cracker of Clubmead (Ritz). His dam is Tawnybrook’s Magic Molly MH. Several of his prodigies are running in the hunt tests and Oregon Bird Dog Challenge. 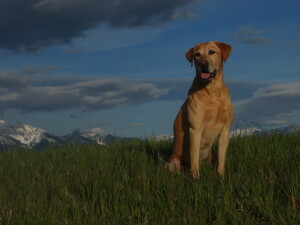 His puppies have also appeared in articles in Retriever Journal (Rosy) and Gray’s Sporting Journal (Magic). To view Max’s clearances and pedigree please CLICK HERE.